Fans of LEGO games have had a lot to celebrate this year with releases such as LEGO the Incredibles and LEGO DC Super Villains and the excitement isn’t dying down just yet. In fact, fans now have yet another release in the brick building series to look forward to per the latest announcement from TT Games. 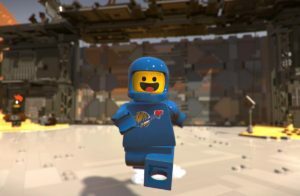 The newest title will be loosely based on the upcoming movie sequel, The LEGO Movie 2: The Second Part, which is due out next year. The storyline will start off in Bricksburg after it’s been left in ruins by alien invaders. This time Emmet and a host of other heroic characters will have to travel beyond the stars to the Systar System in an attempt to save their friends, once again putting their Master Building skills to the ultimate test. 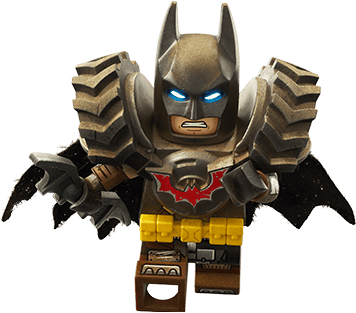 The game will see the return of fan favorites such as Lucy and LEGO Batman. It will also see new characters from the sequel. In total, players will be able to unlock and play over 100 different characters. There will be several new worlds to discover as well as iconic locations from the original film to revisit. 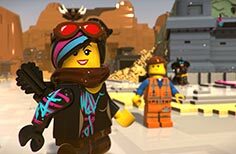 On their journey, players will scour the galaxy for Relics & Master Pieces, rebuild the ravaged world of Bricksburg, use tools to create roads, change the landscape, and build structures to unlock rewards and missions. They’ll also enjoy improved combat mechanics, fight alien invaders, and use combos to unleash a special build attack for each character. 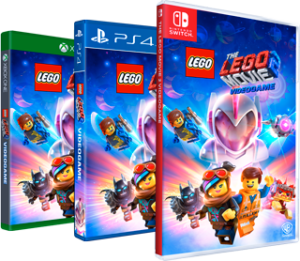 The LEGO Movie 2 Video Game will release for the PC, PlayStation 4, Xbox One, and Nintendo Switch on February 26th. You can read more about the game on the title’s official website. You can check out a few screenshots from the game below. 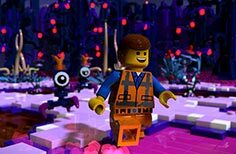 The LEGO Movie 2: The Second Part will release in theaters on February 8th. You can see the hilarious trailer for the upcoming movie on its official website.